Some introductions to the New Testament highlight the historical contexts in which the New Testament literature was written. This introduction gives particular attention to the social, cultural and rhetorical contexts of the New Testament authors and their writings. Few introductions to the New Testament integrate instruction in exegetical and interpretive strategies with their customary considerations of authorship, dating, audience and message. 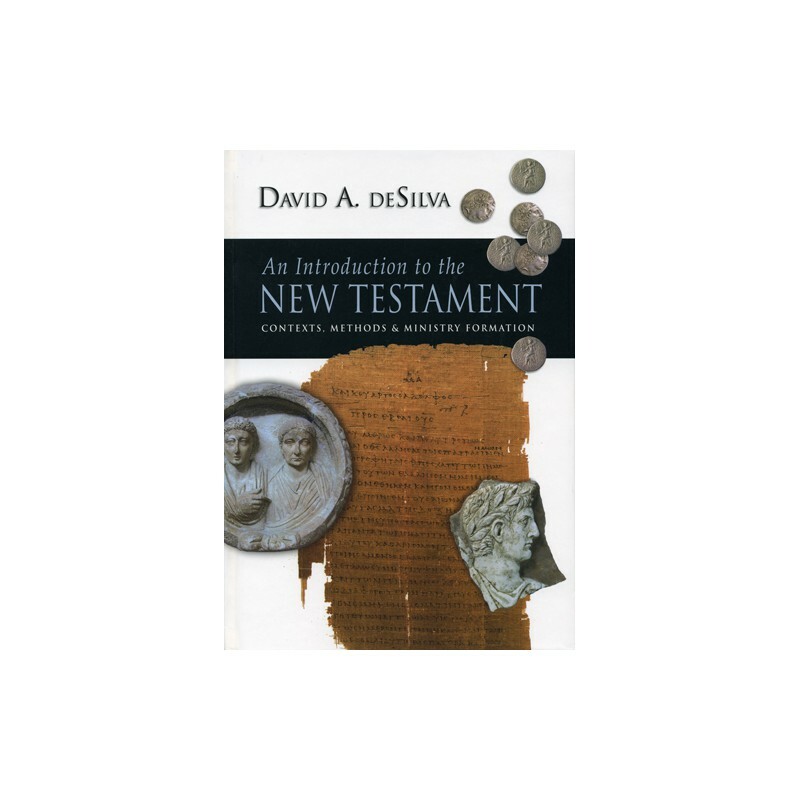 This introduction capitalizes on the opportunities, introducing students to a relevant facet of interpretation with each portion of New Testament literature. Rarely do introductions to the New Testament approach their task mindful of the needs of students preparing for ministry. This introduction is explicit in doing so, assuming as it does that the New Testament itself--in its parts and as a whole--is a pastoral response. Each chapter on the New Testament literature closes with a discussion of the implications for ministry formation. Separate chapters explore the historical and cultural environment of the New Testament era, the nature of the Gospels and the quest for the historical Jesus, and the life of Paul. 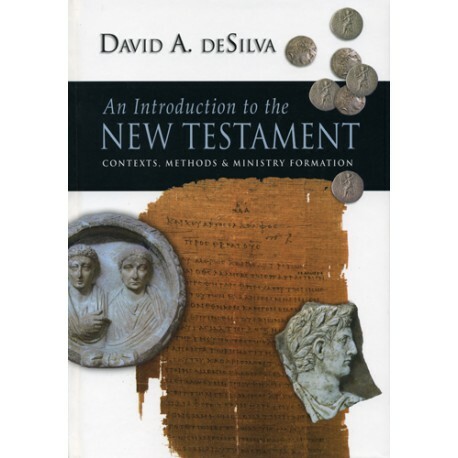 This introduction by David A. deSilva sets a new standard for its genre and is bound to appeal to many who believe that the New Testament should be introduced as if both scholarship and ministry mattered.